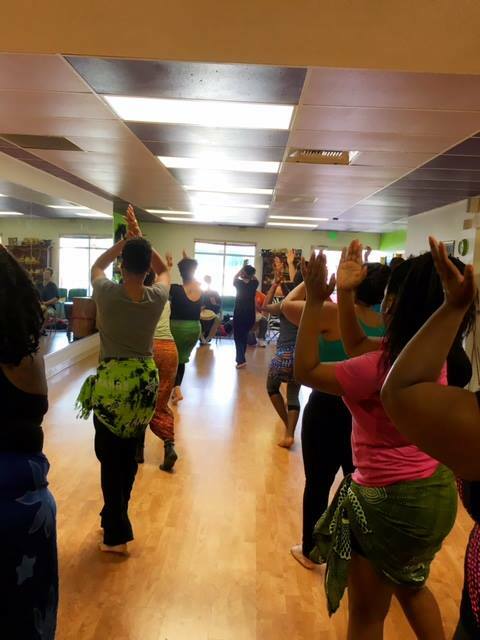 celebrating music and dance from west africa and the diaspora. Drum and dance classes started Jan 5 and are continuing strong. We'll be getting ready for our showcase in the spring. We believe in family bonding so kids 12 and under participate free with a paid adult. We start our schedule of school assemblies in January through 'Any Given Child' initiative'. Check our events page events page for a list of performances and presentations celebrating Black History Month. The Brazilian Carnival Party takes place Saturday March 16 5:00-10:00 pm. 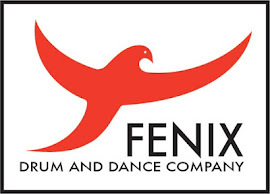 Fenix will be in the house to wow with energetic drumming and dancing. BARRY Adelman and Mark Bracco are executive producers. a company specializing in dance and drumming from West Africa, the Congo and the Caribbean. Our high energy multi-generational, multi-ethnic group highlights the richness and complexity of dance and music of the African Diaspora. Our dance and drum journey begins in Africa then travels across the ocean to to the Caribbean and the Americas.